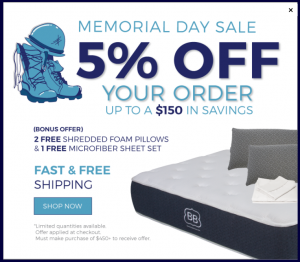 A lot of bed in a box mattresses come in medium firm – so it can be more difficult to find a truly soft mattress that comes in a box. 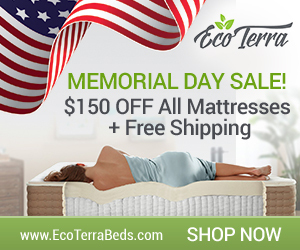 Keep reading to find our top pick for a truly plush mattress that you can buy online. We’ve tested a lot of bed in a box brands over the years and here’s what we’ve learned: it’s easy to find a medium option that’s not especially soft or firm. It’s harder to find the outliers. Why? Most boxed companies only offer one or two models. To keep down costs they streamline production and try to meet the average person’s preferences. When we talk to our customers the ones we hear from the most are the ones who are disappointed with most bed in a box selections. The beds they’ve tried aren’t soft enough. 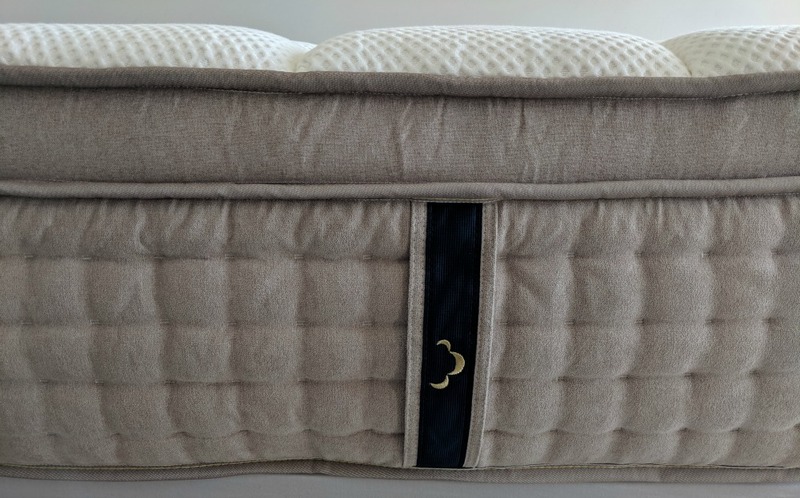 If you want to feel warm and snuggled into your mattress then our top pick is Puffy. It’s softer than Nectar, Casper and other well-known brands. Our favorite plush bed is the Puffy mattress. If you haven’t heard of it, Puffy is very soft and cushy. 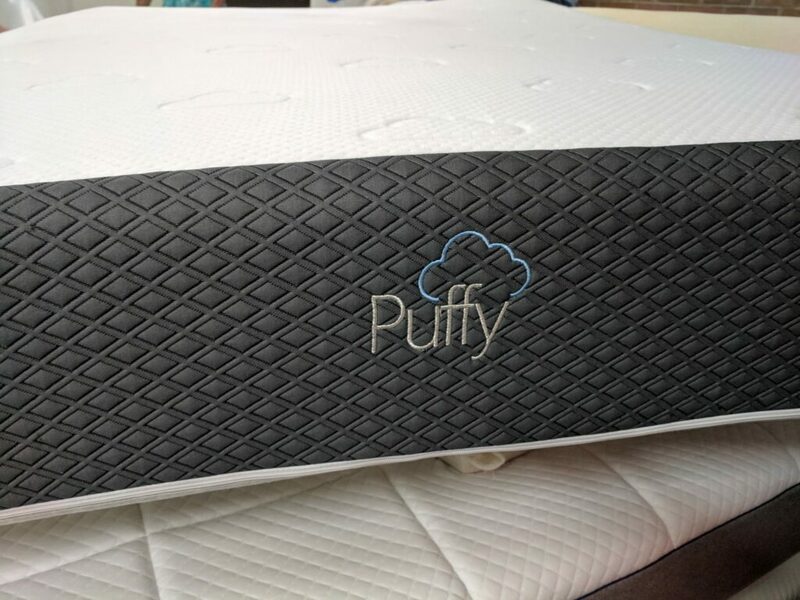 Puffy was the bed featured on the Ellen show and has very high reviews and ratings. However, there’s a drawback that often comes with soft and that is getting too warm. As you sleep your body warms the mattress and you sink further into the memory foam. Over time that heat gets trapped in the indentation where you’re lying. 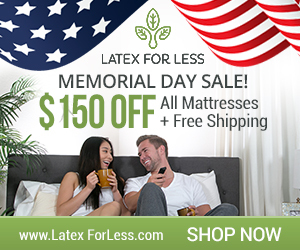 Even if you usually don’t get hot, you can with a soft memory foam mattress. Additionally, you might be fine in the winter but find yourself too hot in the summer. That’s why Puffy added an additional layer to each mattress called Climate-Adaptive Regulation foam. This foam provides high pressure-relieving capabilities across a broad range of temperature and humidity levels. As your bed gets warm/cool it contracts and expands. You’ll notice this when the season changes. Specifically, the new layer is designed to prevent contraction in the cold and expansion in the heat to avoid overheating and for a more even sleep temperature. Puffy comes in the original and the Puffy Lux. Puffy has two models right now, the Puffy and the Puffy Lux. They’re similar but have some differences. First, what the two mattresses have in common: 2 inches of Climate-Adaptive Regulation foam. The Puffy has 3 layers of foam and is 10″ thick. The Puffy Lux has 4″ of foam and is 12″ thick, so an additional 2 inches and has an additional layer of foam. They look identical except for the height difference. If you want the softest of the Puffy models, get the Lux. The original is rated 6 – 8 Medium-Firm Comfort although we’d rate it a 4-5. They give the Lux a rating of 5-7, meaning it will be softer than the original. The cost of the king is just over $1,150 at the time of writing. The Lux is $1,795. Get $250 off The Puffy with the code BESTPUFFY and $275 off the Puffy Lux with the code BESTPUFFY275. 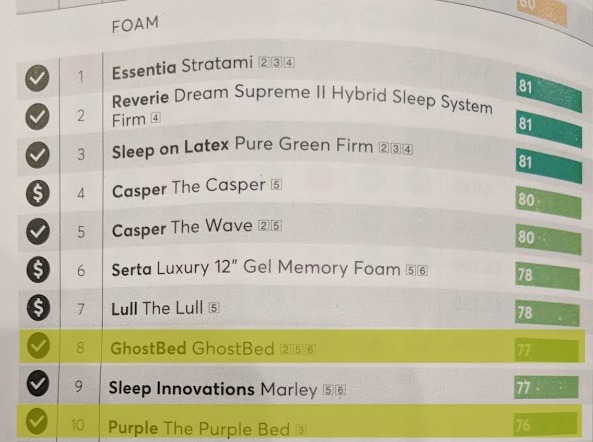 Can you Buy a Puffy Mattress through Affirm? 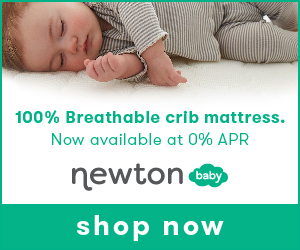 What about financing a Puffy so you get the bed now yet pay over time? Puffy has PayPal and credit card but does not use Affirm. Instead they use a company called Klarna which is like Affirm. If you don’t have a credit card or want to pay monthly to make your mattress purchase more affordable with your budget, it’s a great option. We love that Puffy is 100% made in the USA. We find (generally speaking) that means less offgassing than beds made in China. In truth, we didn’t notice any smell at all from the Puffy and we’re sensitive to that offgassing smell that’s so familiar to anyone who reviews mattresses. Every part of the Puffy memory foam mattress is proudly made right here in the USA: the Cloud Cover and Cloud Foam are made here. It’s also assembled, designed and sewn in the US. Both have a 101 night sleep trial so you can try it out (softness is subjective and depends on your body weight, composition, sleep position and a lot of other factors). Comes with a LIFETIME warranty. 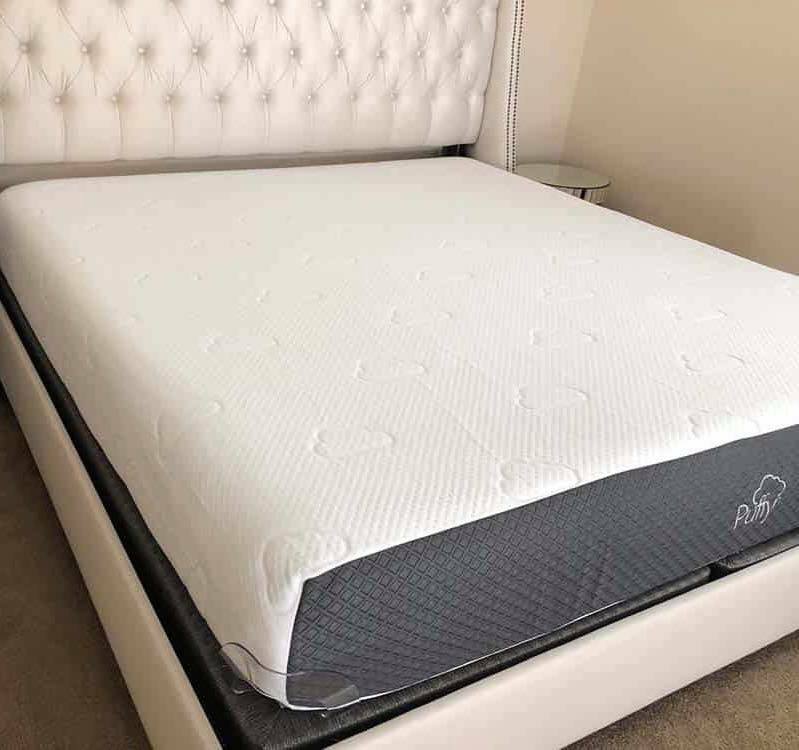 Besides the mattress, Puffy has a basic black metal bed foundation, an adjustable base with massage (3 speeds), under bed lighting, USB ports and a 101 night sleep trial, as well as a modern gray bed frame with headboard and footboard. With the adjustable base, you can put two twin XL mattresses together to form a split king. On a split king, each person has their own separate base and bed they can adjust to their preference. Our favorite part of an adjustable bed is the massage feature. If you wake up easily in the night, turn on the massage and it helps lull you back to sleep. Most people report that it’s the feature they use the most. In addition Puffy has soft pillows, comforter, mattress protector and a mattress pad. 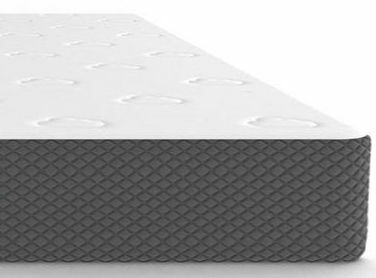 The mattress pad is ideal if you already bought a mattress and like it, plus it is structurally as new but you just wish it was softer. Always remember to buy a mattress protector and put it on before you ever sleep on your bed so it’s protected and you’ll get the most wear out of your mattress. 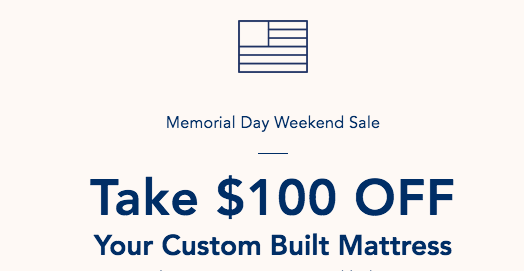 We appreciate that all of their products have a sleep trial, not all brands offer this on their frames.